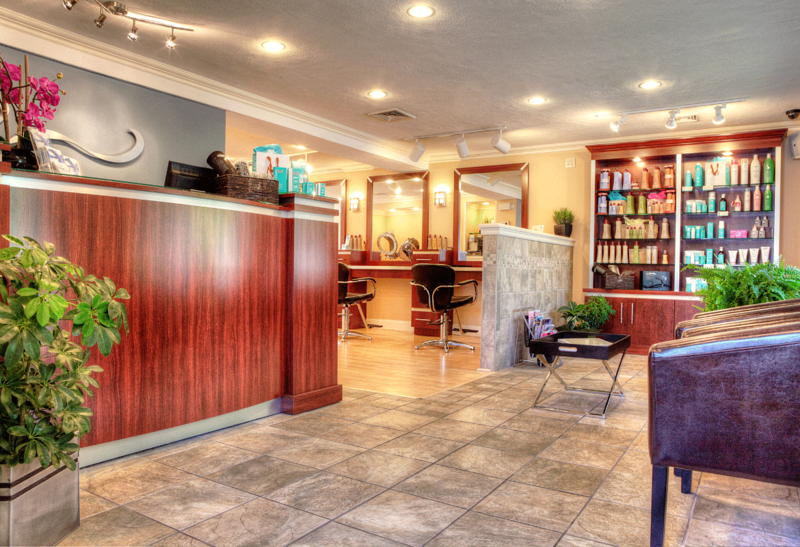 The best salon experience in Lexington! 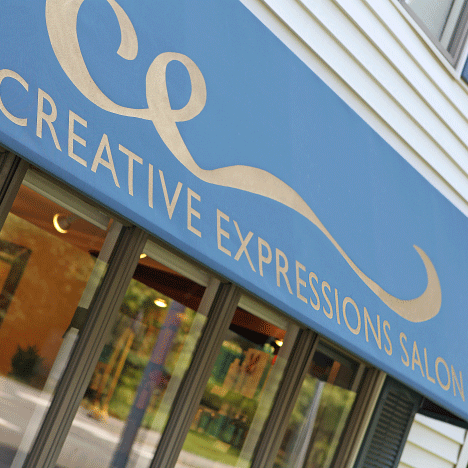 Creative Expressions Salon is committed to providing our guests with excellent service and exceptional salon experience. 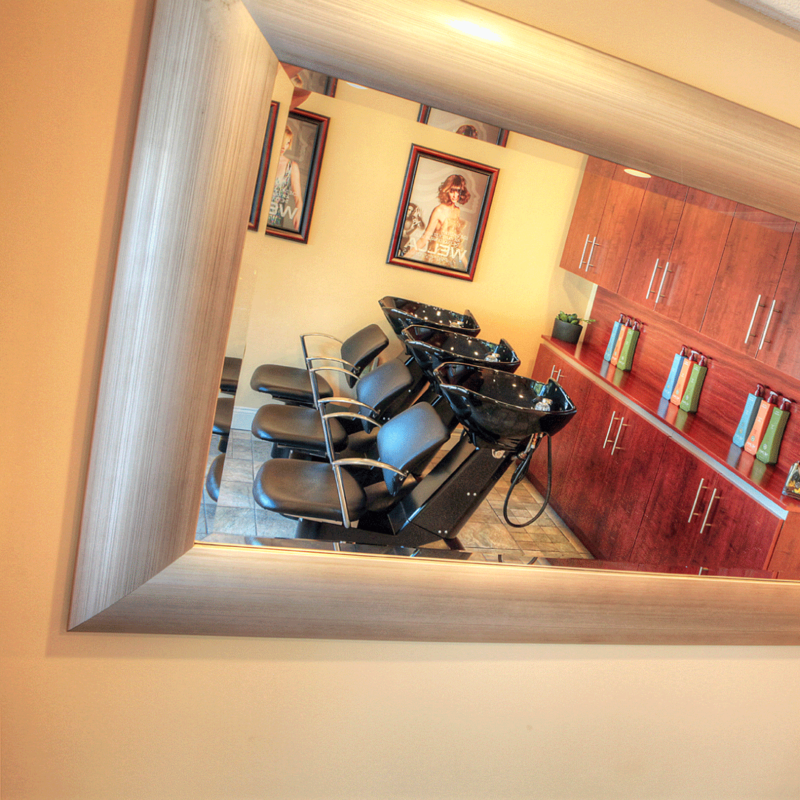 Our highly skilled and friendly stylists are dedicated professionals who are passionate about their craft. 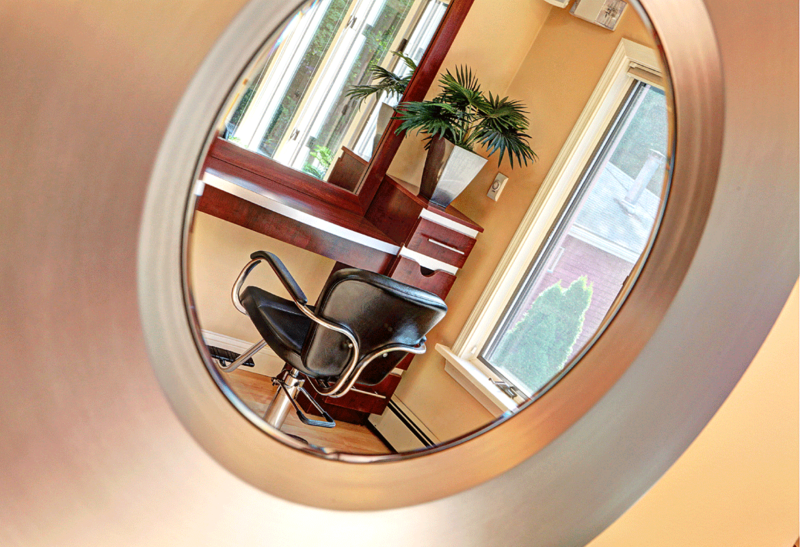 Our modern salon has plenty of natural light, inviting decor and friendly atmosphere. 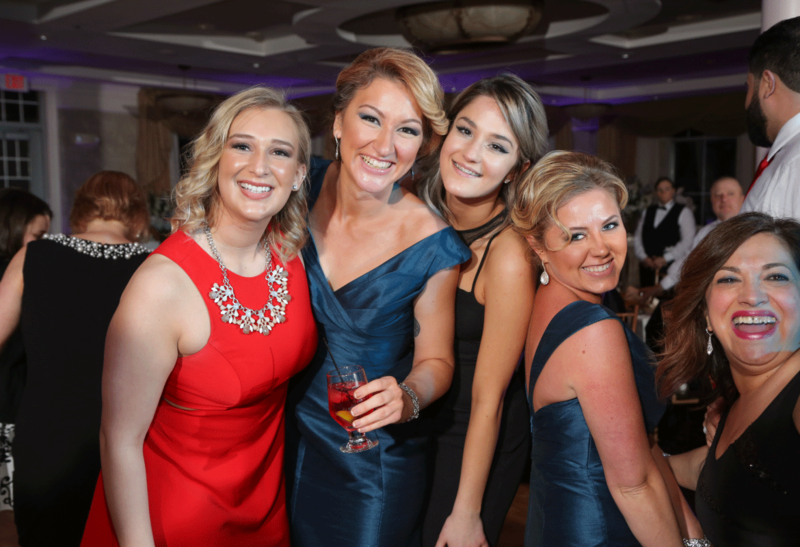 Come visit us, you'll be glad you did. 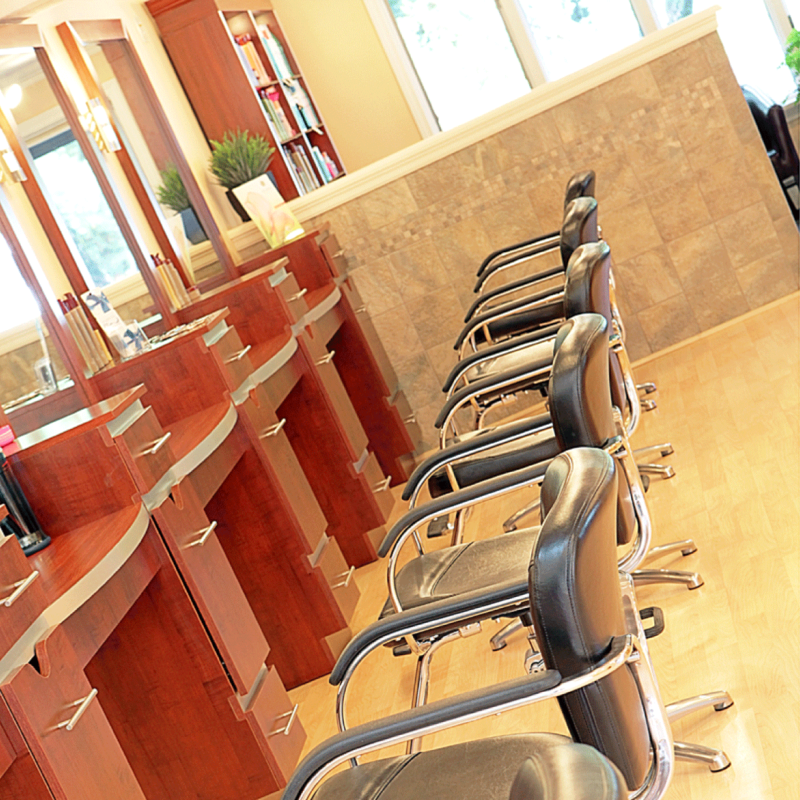 Consultations are complimentary, call us to schedule yours. 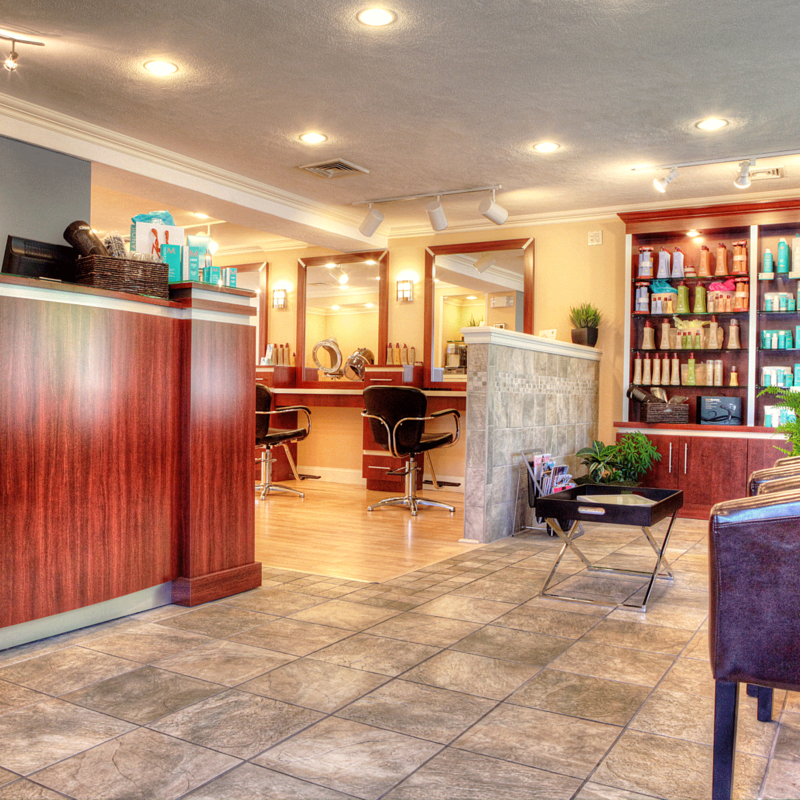 Please call or email us to schedule your next appointment. 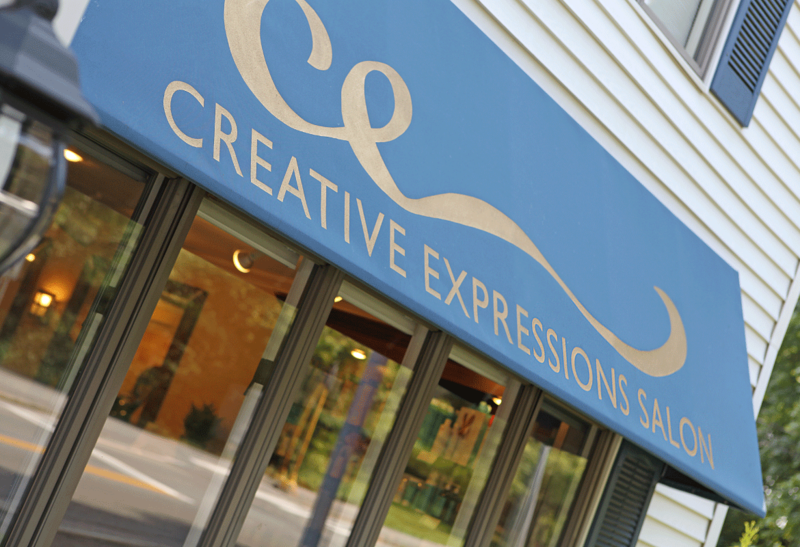 Never Experienced Creative Expressions Salon? Sign up to receive $20 off your first visit! New guests only. $45 minimum purchase one per guest. Cannot be combined with any other offer, or used toward purchase of retail or gift certificate. Please complete the following fields to send us an email. 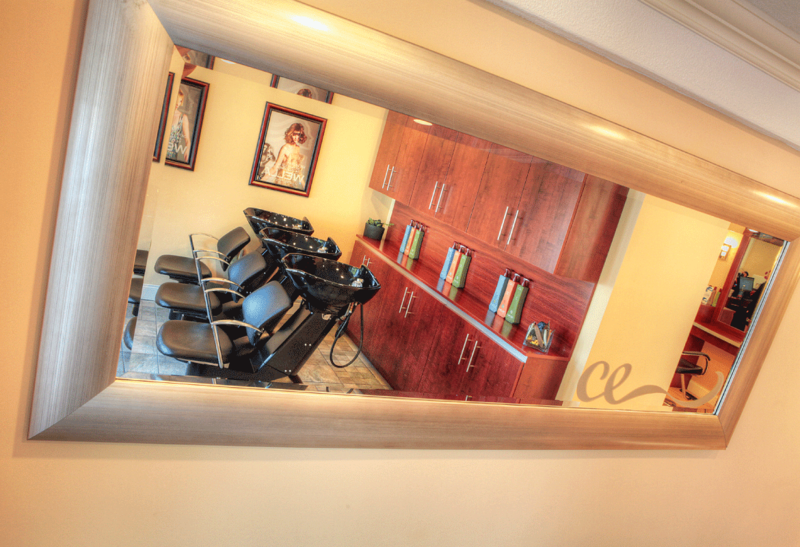 At Creative Expressions Salon, a haircut is not just the shortening of one's hair. 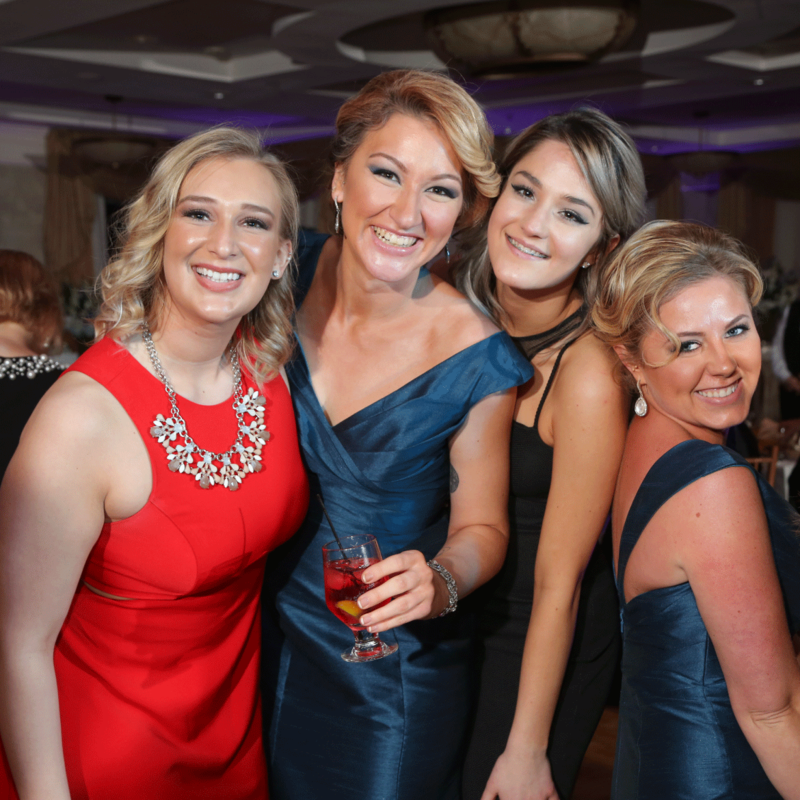 It is rather an opportunity to create a beautiful complimenting shape, that flatters our guest's face and fits their lifestyle. This is always our primary goal. Price range, from child under 12 to all. 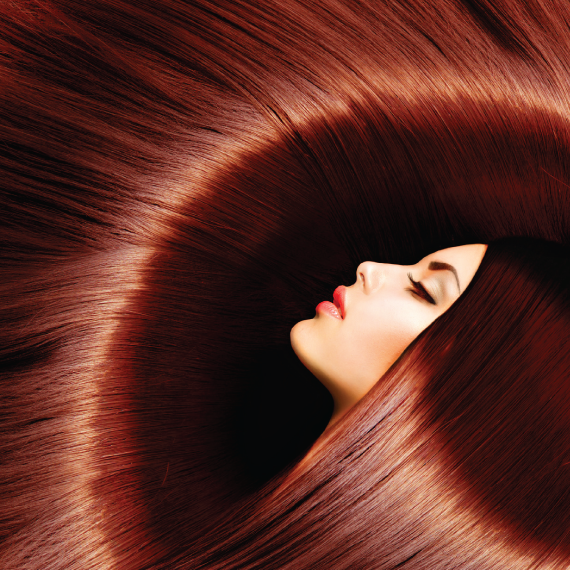 Styling or blow-drying, is a necessary finish to the beautiful canvas we just created. 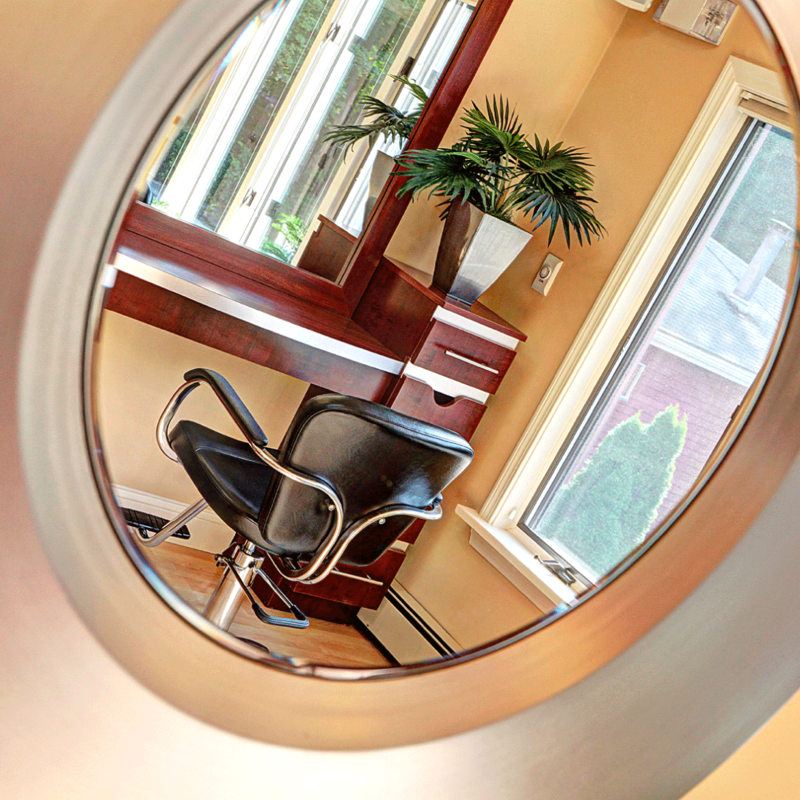 Whether it is a finish to a haircut, or a blowout for a special occasion, it is this final touch that completes the look. Color. 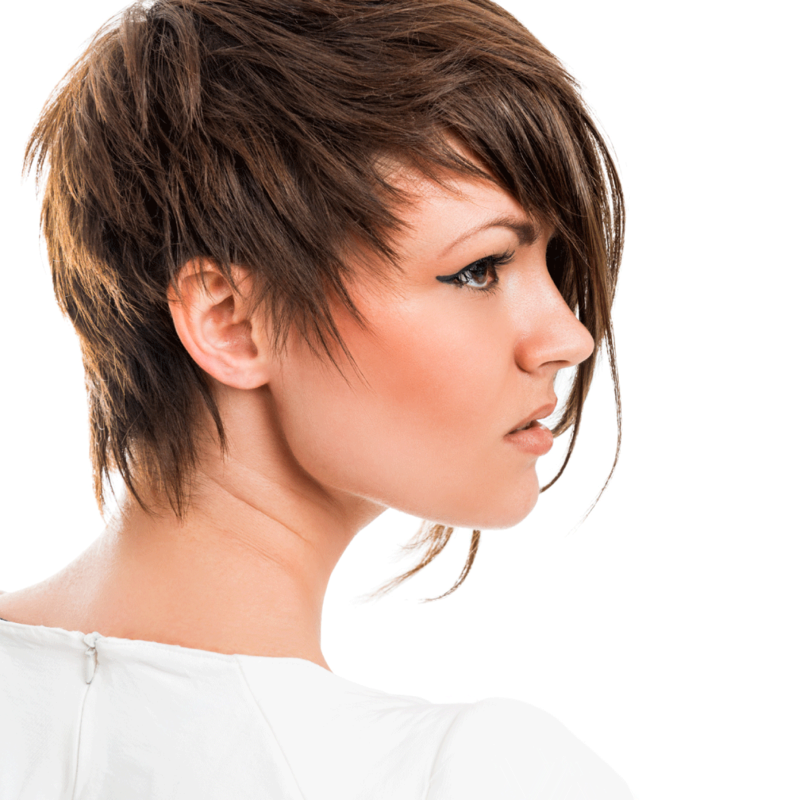 Whether it is a root touch up, a highlight or lowlight, or a trendy pastel color, your imagination is the limit. What a wonderful tool at the hands of an artist. 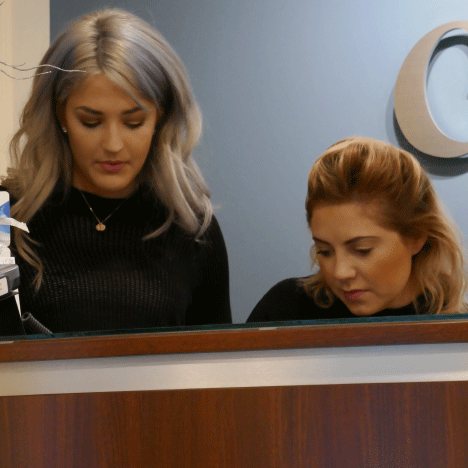 At Creative Expressions Salon, we excel in the art of hair coloring. 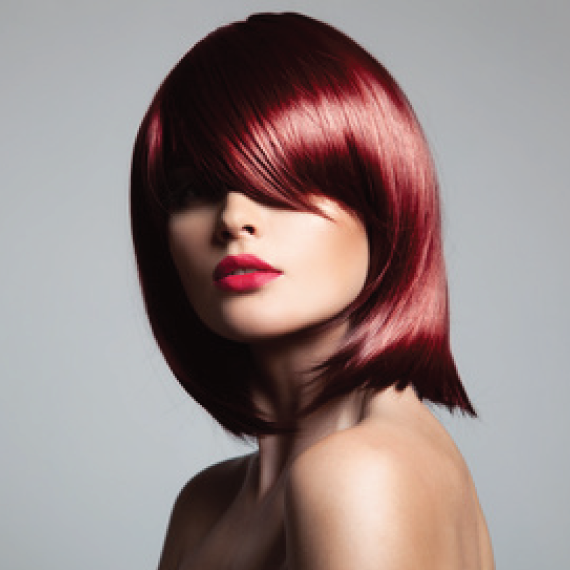 Please stop by for a free consultation regarding Corrective Color pricing. 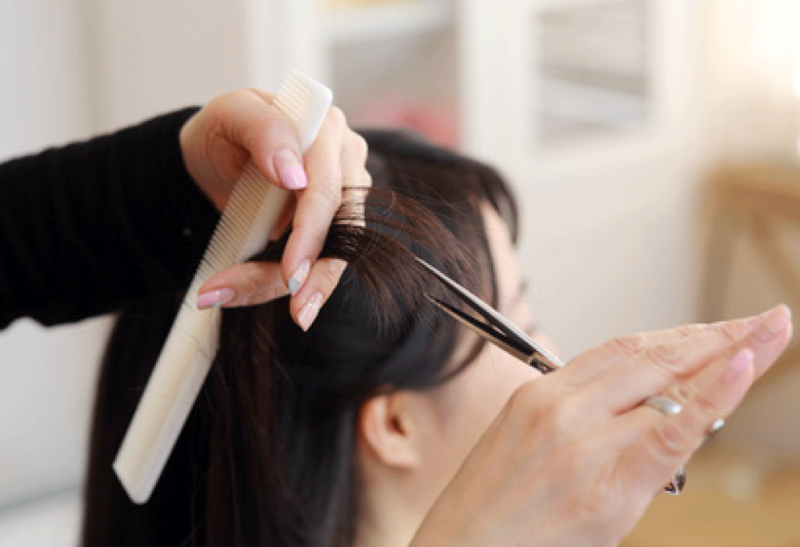 Transforming a guest's natural hair texture, be it straight, curly or wavy. 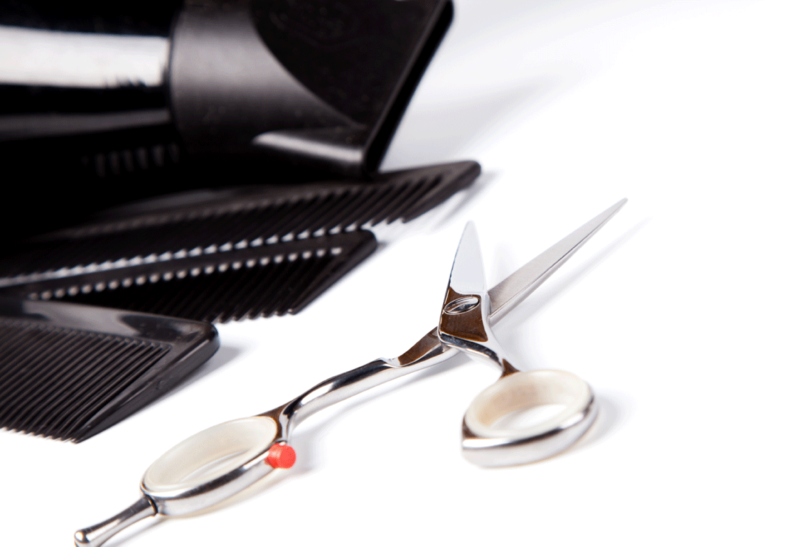 It is one of the most powerful tools in the hands of a capable stylist. 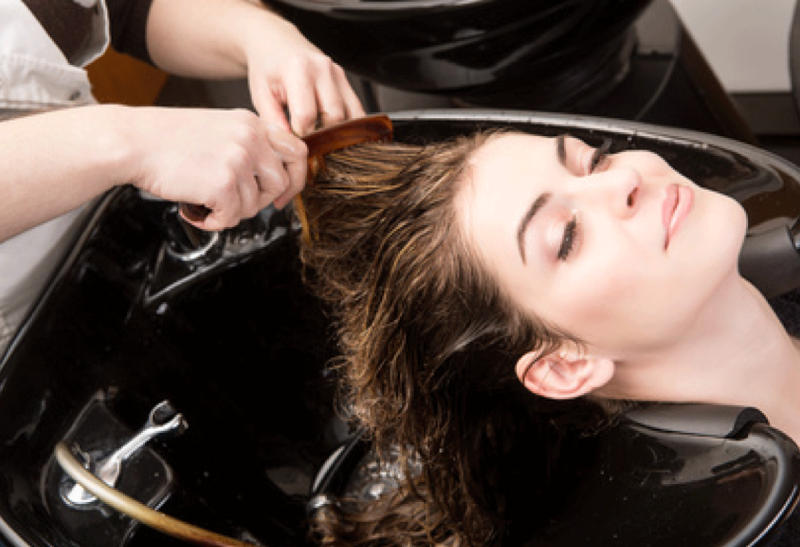 in our salon we use the most gentle perm waves, and we use only Glycolic Smoothing treatments. 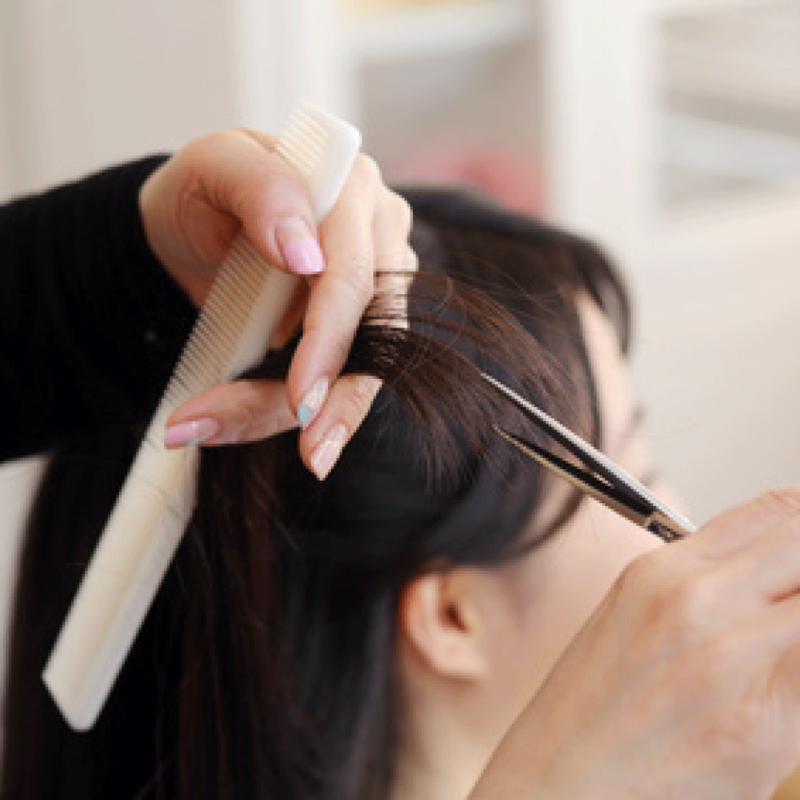 Transforming a guest's natural hair texture, be it straight, curly or wavy. 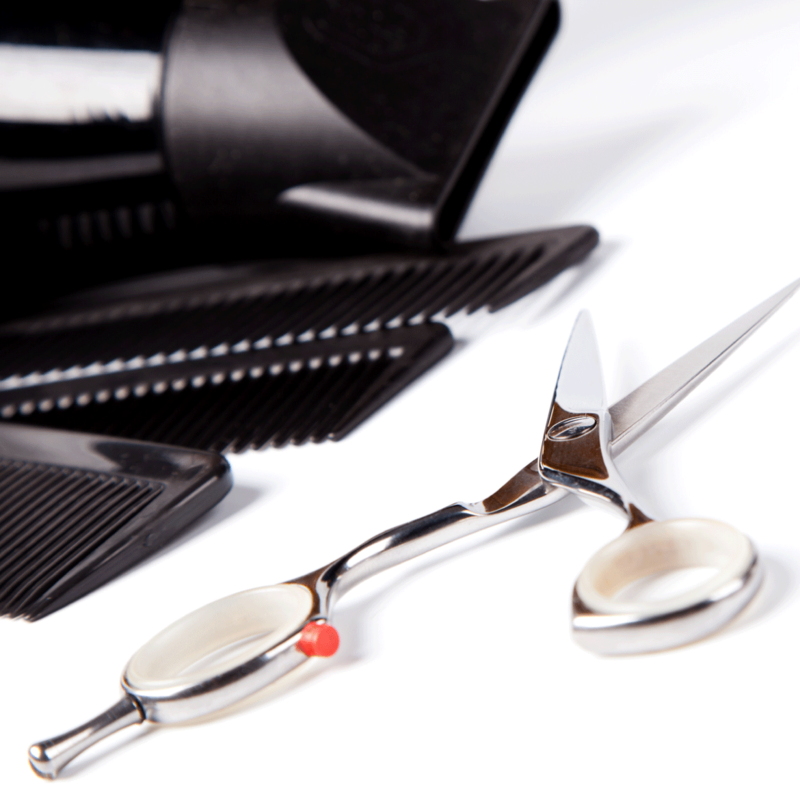 It is one of the most powerful tools in the hands of a capable stylist. 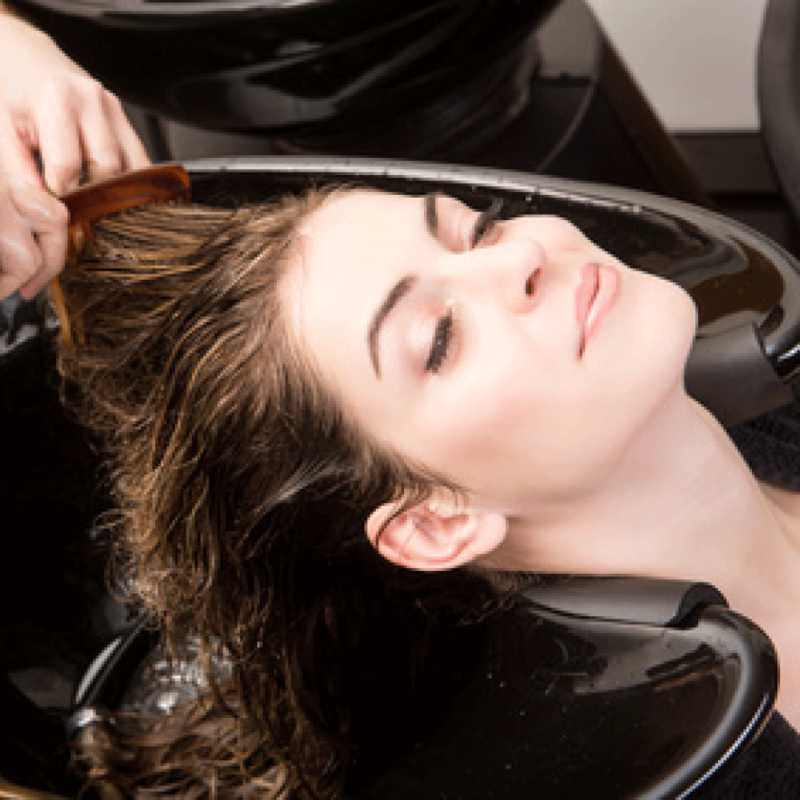 in our salon we use the most gentle perm waves, and we use only Glycolic Smoothing treatments. 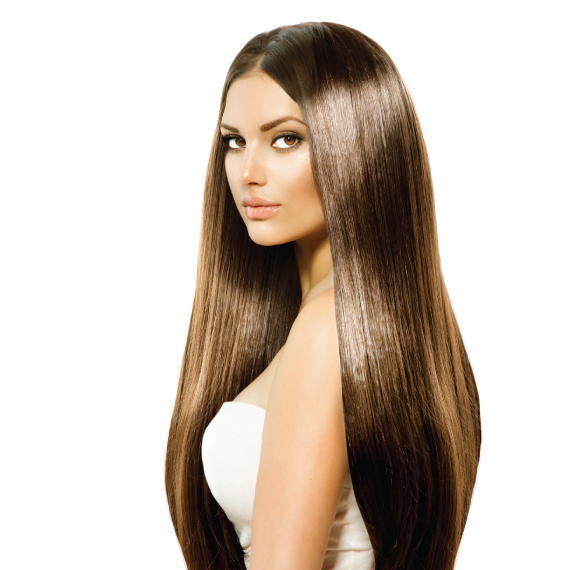 A Formaldehyde free product. Safe for us and the environment. 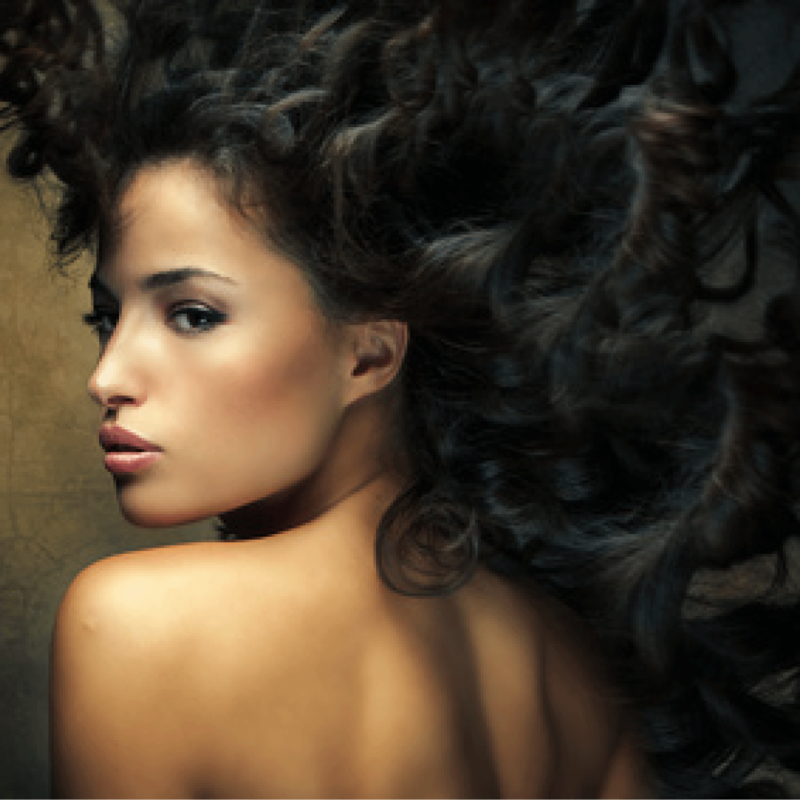 Please stop by for a free consultation regarding Glycolic Smoothing pricing. You will receive an email with the $20 certificate. Something has gone wrong with your request - please try again later.